doesn’t have to be scary. 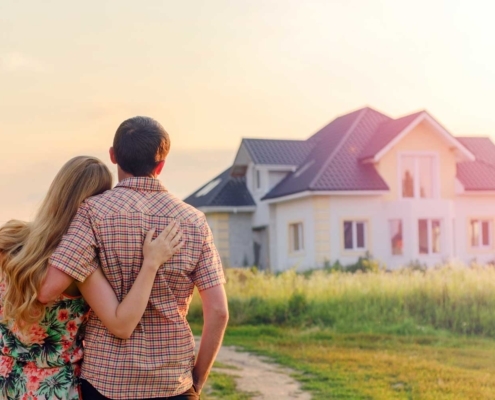 What makes Buttorff Home Inspections the best choice for home inspection services in Metro Louisville? 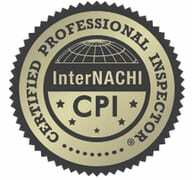 All of our inspectors are certified by InterNACHI. We hold each of our inspectors to the highest inspection standards, which are derived from each home inspection association or state standards. Brandon Buttorff is the Louisville native and owner of Buttorff Home Inspections. He is a proud graduate of the Professional Learning Institute. Where he earned his Home Inspector’s License. Before home inspections, Brandon received his master’s in civil engineering from the University of Louisville Speed School. Following this he worked in high-end home building and remodeling for over 18 years in he Louisville, Kentucky area. His engineering education and construction background gives him a unique perspective as your home inspector. Certified Home Inspector by Kentucky Board of Home Inspectors L#245312. Easy-to-read, modern, timely Spectora report so you can know what issues to address immediately. You’ll get a high-quality inspection for the money you spend. We’ve been in the building and remodeling fields for over 20 years. We’ve seen it all. We make ourselves available for any questions you might have. 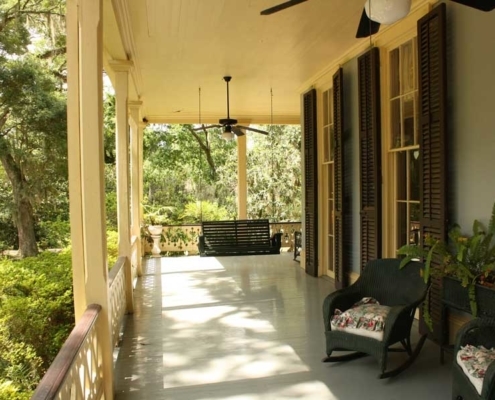 Buttorff Home Inspections brings continuity, value, and experience to every home inspection. Services include Residential Home Inspection, Radon Testing, Wood Destroying Insects (WDI) Inspection, and Multi-Unit Inspections. We proudly provide home inspection services to Metro Louisville including Louisville, Oldham County, Shelby County. 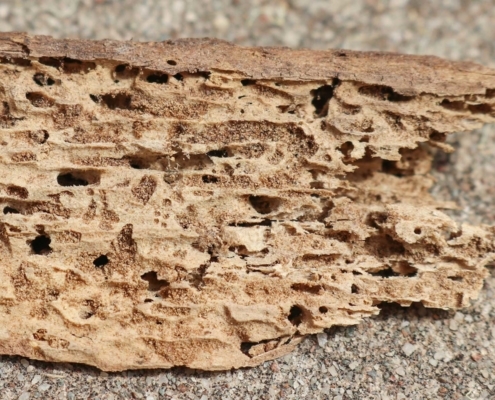 Wood-destroying insects and other organisms can cause serious problems in the wooden structural components of a house, and may go undetected for a long period of time. Buildings with up to four units are inspected much the same as a house, with every item and aspect of the structure and interior inspected. 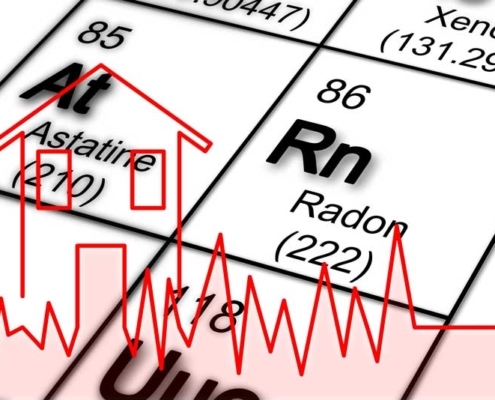 Buttorff Home Inspections provides Residential Home Inspection, Multi-Family Unit Inspection, Radon Testing, and Wood Destroying Insect (WDI) Inspection to Metro Louisville including: Louisville, Oldham County, Shelby County. Inspections starting at $400.